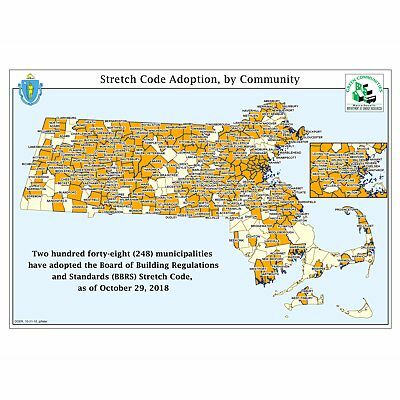 Not all Massachusetts cities and towns have yet adopted the Stretch Code, but those which have are indicated on the map and are enforcing its provisions with tenacity. Stretch Code townships, however, operate under a different set of design and testing standards, which require outside resources such as HERs raters be used by builders for all areas of energy compliance, thereby relieving the building department(s) of this portion of the building construction review & inspection. The code requirement is R-20 wall cavity insulation, as the National Energy Code has been adopted by the state of Massachusetts in all townships. Pro Insulators has several methods of insulated wall construction to suggest that all meet the code requirements, but at different costs. As of January 1, 2017, the Massachusetts state energy code will be changing, as will the Stretch Energy Code Requirements for the state of Massachusetts. 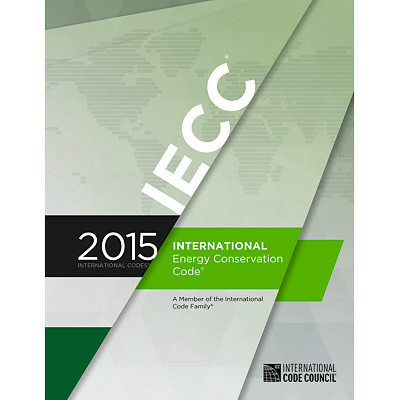 The new code for Energy Compliance will be the 2015 International Energy Conservation Code (IECC).